Luxury hotels aren’t just for honeymooners and couples. Families with young children who truly want a relaxing vacation or city break know to head to a hotel that offers a kids’ club, so kids can have fun with other kids while parents get some time to themselves to explore, relax and recharge. In November 2016 me and my girls had the chance to test the St. George Lycabettus Hotel in the center of Athens. This five-star boutique hotel is located in the center of Athens in the posh Kolonaki neighborhood near all the shops, Athenian must-sees and restaurants. The hotel is very family friendly and offers several facilities for families. My children loved the kids’ cinema with popcorn and juice as well as the family welcome package with the teddy bear. We also had a ride on the Athens Happy Train during our stay with complimentary tickets from the St. George Lycabettus hotel. 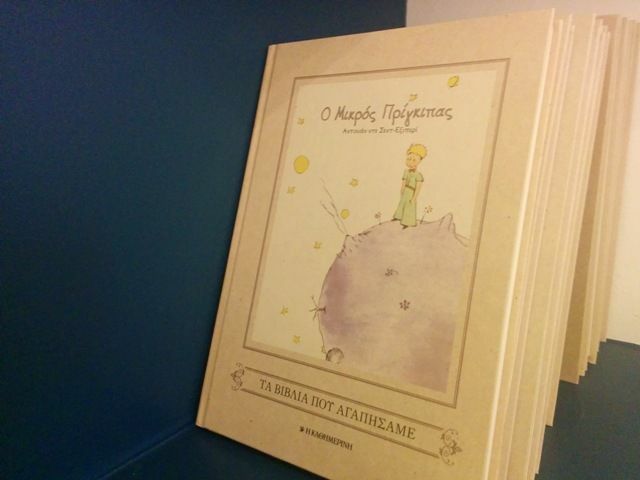 More recently, we headed downtown again and attended the opening of the St. George Lycabettus Hotel KIDS CORNER. I found that St. George Lycabettus hotel really understands the need for the modern family to combine relaxation and kids activities in a quality setting. 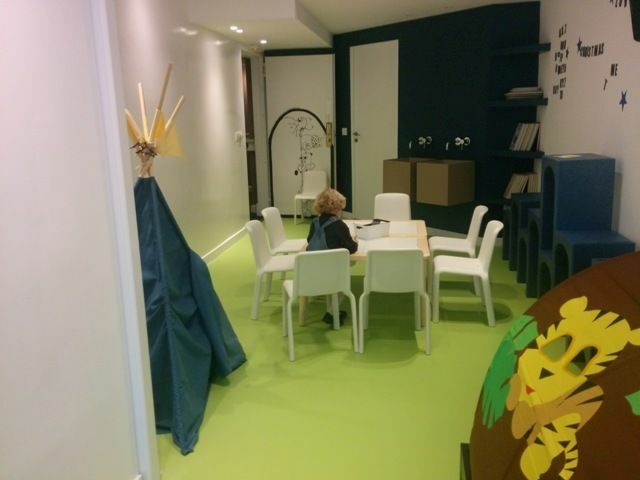 Whilst parents relax and enjoy a meal, the KIDS CORNER can accommodate the little ones. 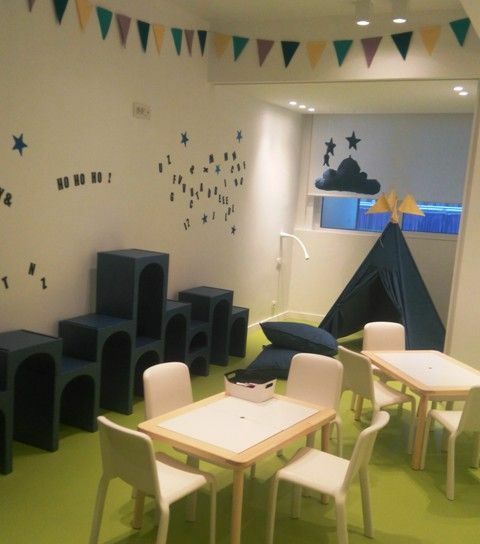 Specialized staff and supervisors provide the kids with creative activities and games in a beautifully designed creative play area. 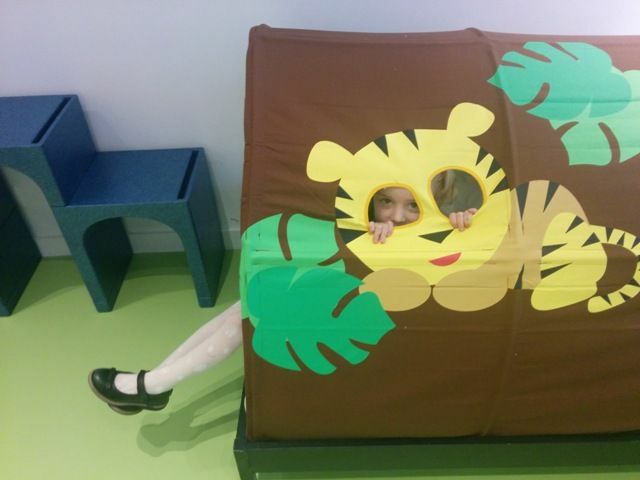 My eldest had much fun crafting on the opening night and my little ones love the tiger bed. There are books, crafts and other toys and the room is beautifully designed. The KIDS CORNER is located on the same level as the SG Art Gallery. The Art Gallery also organizes activities for children. We attended an an art workshops for kids there. The KIDS CORNER also provides babysitting services and over night stays upon request. 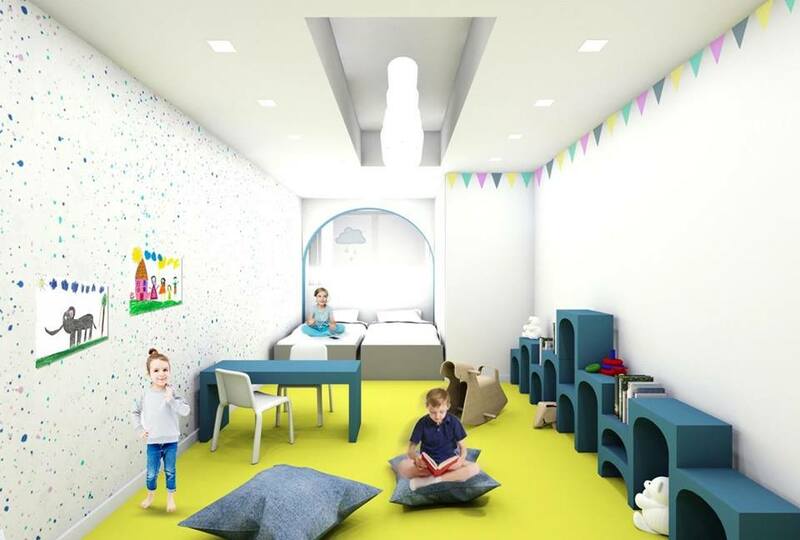 The KIDS CORNER is another great addition to the family friendly features of this hotel. We cannot wait to see what more will come. Stay tuned for announcements on future family events and services of the KIDS CORNER or check here.